South Wiltshire’s only firm of solicitors dedicated exclusively to criminal, military and road traffic defence work. 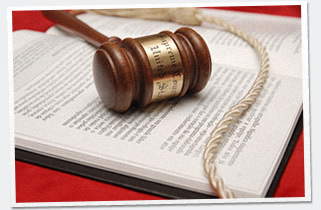 In many cases our help is provided free of charge to our clients under the Legal Aid scheme. If you or a family member or friend has been unfortunate enough to be suspected of an offence then we can help.